For kitchens large or small (baths as well), traditional or contemporary, there is a unique Franke design to enhance your décor and suit your lifestyle. Everything Franke is created with the utmost attention to quality and design. The epitome of quality, technology, and design. Franke faucets are solid brass construction with ceramic disc cartridges for long lasting service. 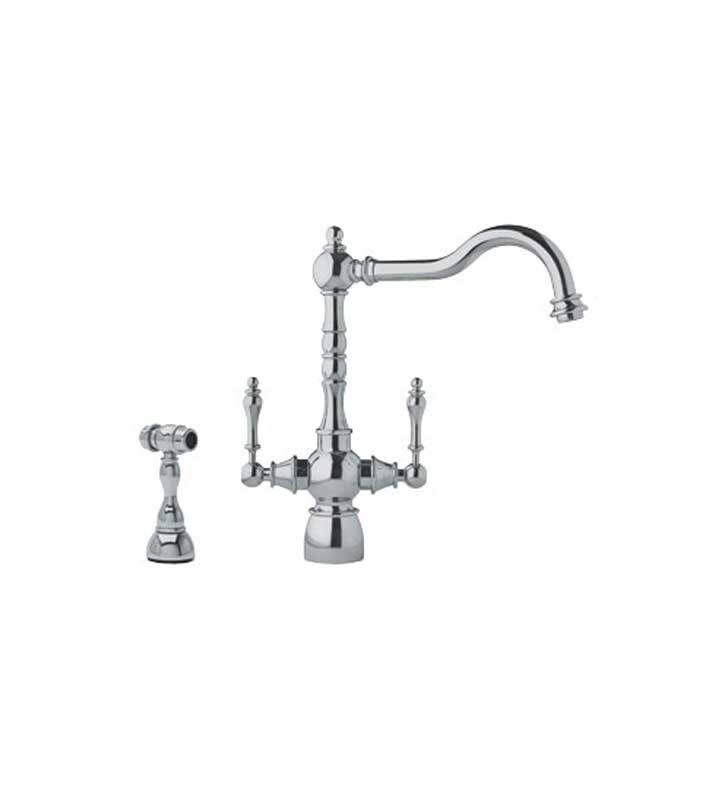 Franke brings its legendary quality and style to its new Farm House Faucet Series. Designed to complement Franke’s distinctive Farm House sinks, these are not your typical, traditional-style faucets. D 9" x H 12 1/4"